While the heat is up with many anticipating Light Work EP by Bizzle. 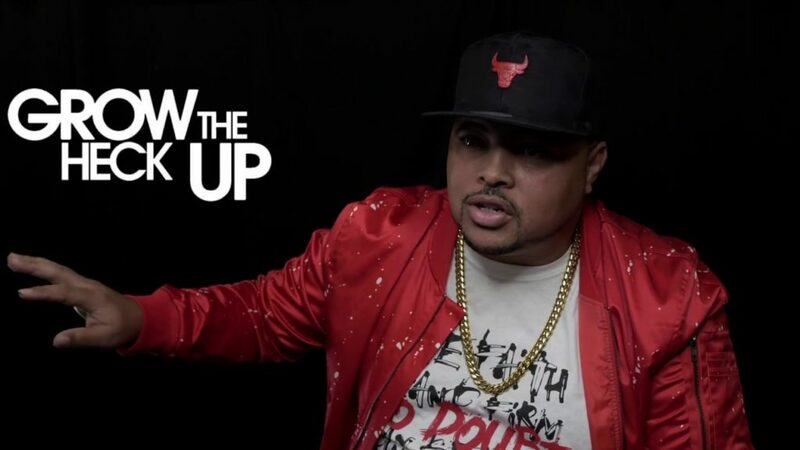 Bizzle shares his heart with his long time friend Lavoisier who runs the platform GTHU- Grow The Heck Up (growtheheckup.com). Bizzle talks about taking the stones in ensuring he does not expose his listeners to some sort of content. He also talks about making conscious decisions on the artistes he works with.